We are here to assure you that life feels so much better with Rituals, the new album by Melbourne's Amaya Laucirica in your ears. Featuring the hooks of your favorite pop band, the lush arrangements of '80s new romantics synth pop with the depth of the Cocteau Twins, and a voice that tells you everything is going to be all right, this is music that invites you to get lost in its swirling wonder and invites you to share its dreamy wonders. And while Amaya's voice may be the most compelling element, the special feeling wouldn't exist without the composers ability to create songs that convey both a sense of space and densely layered sounds. 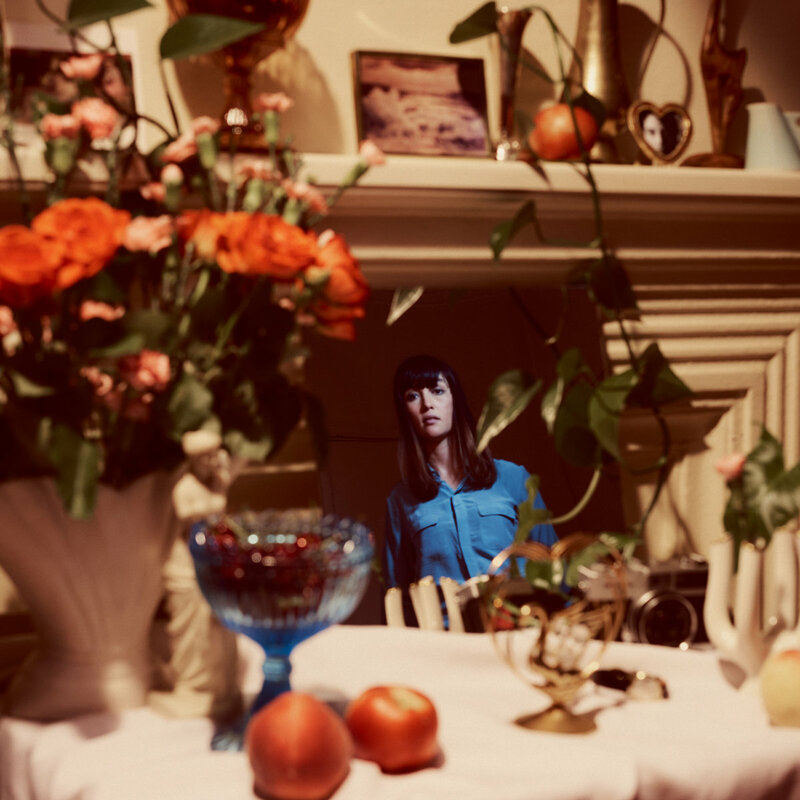 Laucirica has previously released two EPs and three albums, but Rituals is her first international release and it has the feel of the coming out party for a welcome talent. We expect to have our copy in rotation for a long, long time. Rituals is out now via Opposite Number in most of the world, and Kasumuen in Australia and New Zealand. Great album. A suite of sweet, gorgeously lush pop songs. Can't get enough of this record, the understated melodies drew me in and the subtle lyrics keep me coming back.